However, Hokkaido does have trade-offs that you should know about before deciding to make this the destination of your Japan Ski trip. Hokkaido's specialty is definitely the quality of the snow, but the mountains are smaller than options in Nagano. 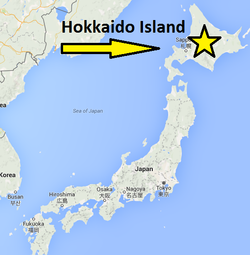 See this chart below for a quick view of what you're gaining by choosing Hokkaido as your destination. 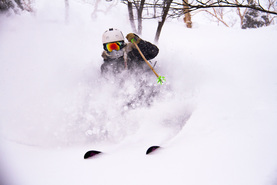 Major resorts within 1 hour of Niseko: Niseko United, Rusutsu, and Kiroro. ​Con's: Niseko has arguably become too popular for it's own good with a population of skiers too large to support a relatively small mountain. Most definitely holding the title for the most internationally famous resort in Hokkaido is Niseko. Niseko United interlinks four ski resorts in Niseko Hanazono, Niseko Grand Hirafu, Niseko Village & Niseko Annupuri making it one of the largest ski resorts in Japan. The four ski resorts, all on one mountain, offer a lot for both on piste and off piste skiing/boarding. And if it's a bit too stormy at Niseko, head over to the close by ski resort of Rusutsu or Kiroro snow world. If you're looking beyond Niseko, you will need to rent a car to get around. Furano is a beautiful town located in central Hokkaido and is enjoyable in both winter and summer time. Although it doesn't snow quite as much as Niseko, when it does snow the quality is even better than what Niseko gets. As one of the largest ski resorts in Hokkaido and with a fair number of ski resorts close by, Furano makes for a great ski base for a long ski vacation in Japan. Nearby ski resorts include Tomamu and Sahoro as well as a backcountry playground in Tokachidake. Think of Furano as a Japanese version of Niseko, but still a good population of foreigners. Furano is an authentic Japanese town with plenty of fine restaurants and bars to explore. 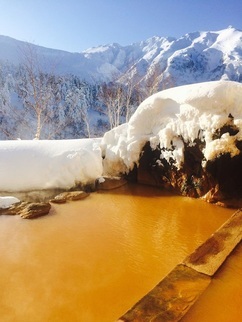 If you're there to stay for a few nights, don't miss out on a dip in Tokachidake's famous hot springs (picture on left). ﻿Situated in the northern part of central Hokkaido, Asahikawa is not a ski resort but within close proximity are Kamui Ski Links and Asahidake. At Kamui you will see a real deal Japanese ski resort with no foreign influence. A far cry from the Australian Invasion of Niseko or even Furano, Kamui offers great powder skiing with little to no competition. Asahidake, Hokkaido's highest mountain, is not a ski hill persay but offers great backcountry like terrain with cable car access. There are 4 groomed trails, but these are more just for access to the great off piste skiing available at Asahidake. 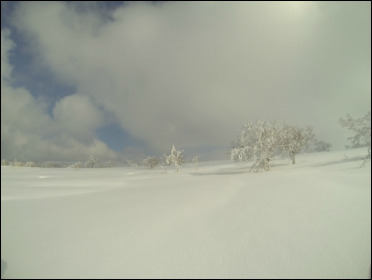 ​Being at such high elevation and far from the ocean, the powder snow in Asahidake is pristine. Only advanced skiiers should venture to this powder playground and due to the consistent stormy weather, a guide is most highly recommended. 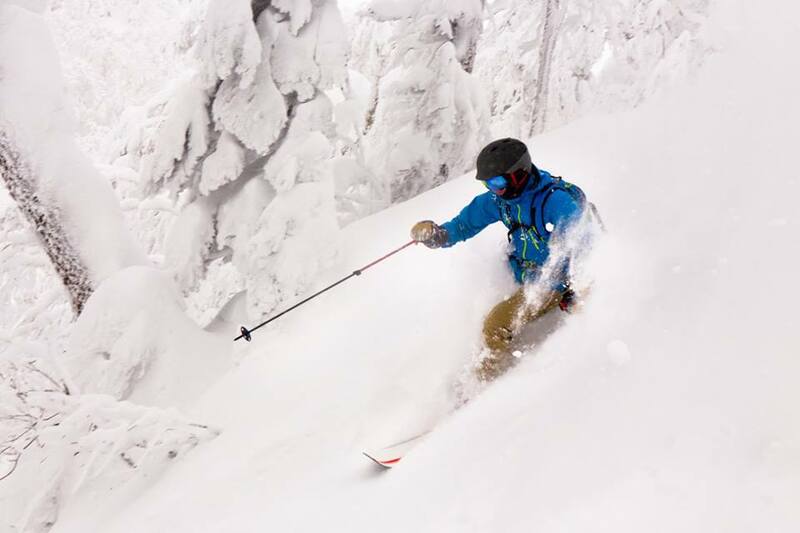 ﻿The Hokkaido Storm Chaser is a 7-day ski road-trip where you will ski 5 different hills and base out of two locations, Niseko and Asahikawa. Our exact itinerary depends on where has the best snow on any given day. The Hokkaido Snow Tow is uniquely designed for skiers/riders who want a mind-blowing 7-day ski road-trip for less than what you would pay to arrange it yourself. This trip is fully hosted (no ski guide) and takes care of all your logistics from airport to airport as you road trip with a group of like-minded riders across the northern island of Japan.